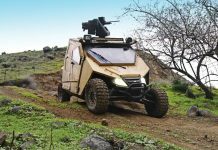 Plasan plans to unveil an all-new, lightweight protected vehicle dubbed Yagu. 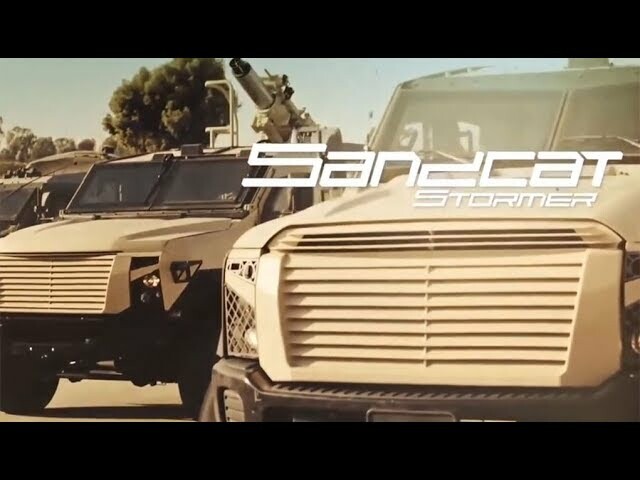 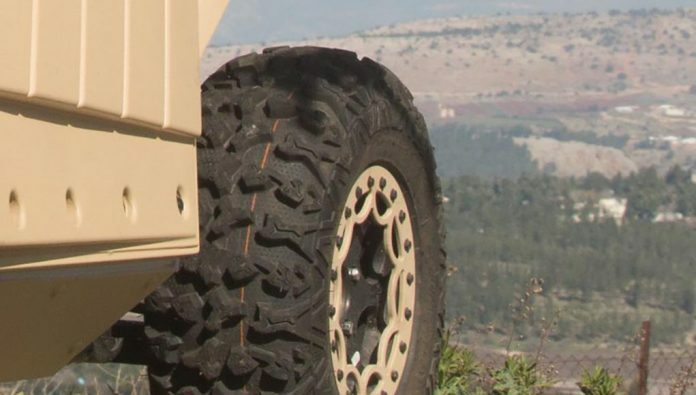 Known for its armor protection legacy with the MRAP, M-ATV, JLTV, and its own Sandcat armored utility and personnel carriers, Plasan’s Yagu positions its protected vehicles to meet the needs of special operations, border patrols, urban warfare as well as special missions in crime-fighting, where light and agile platforms are required. According to Plasan, Yagu provides such high protection level at an exceptionally low weight. 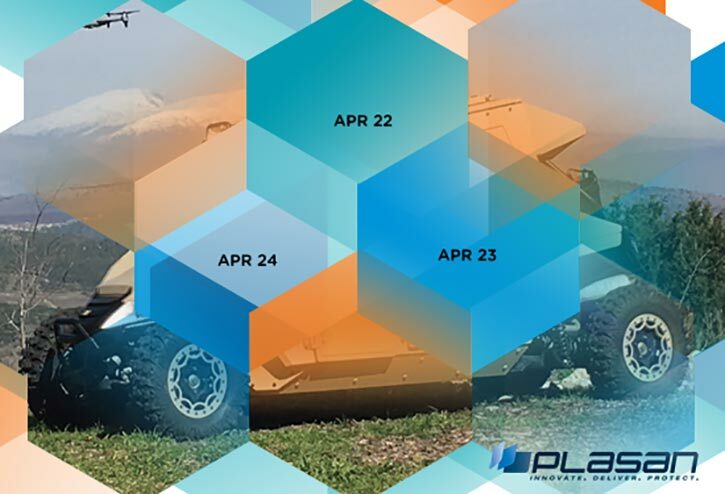 Plasan will unveil Yagu at the Expo Seguridad event in Mexico City this week. 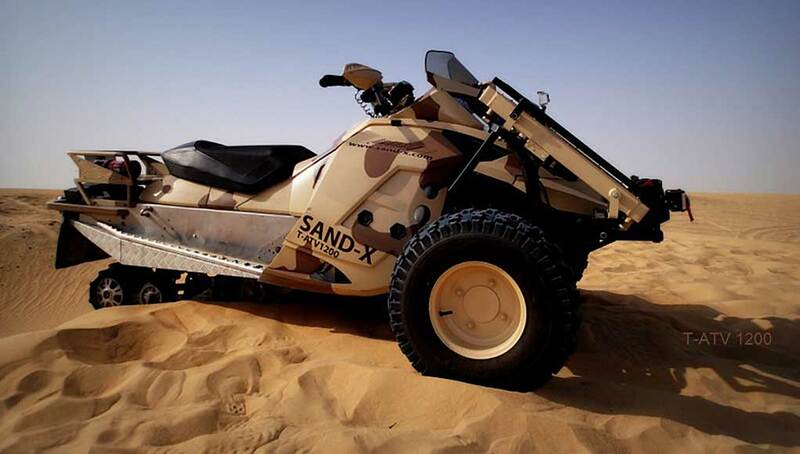 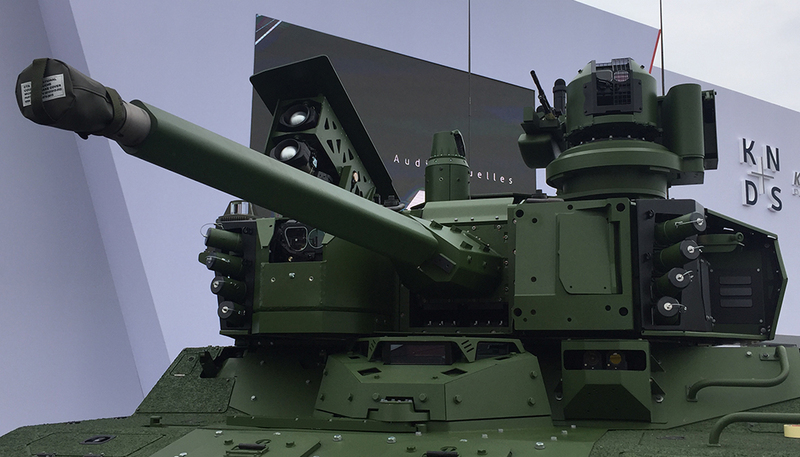 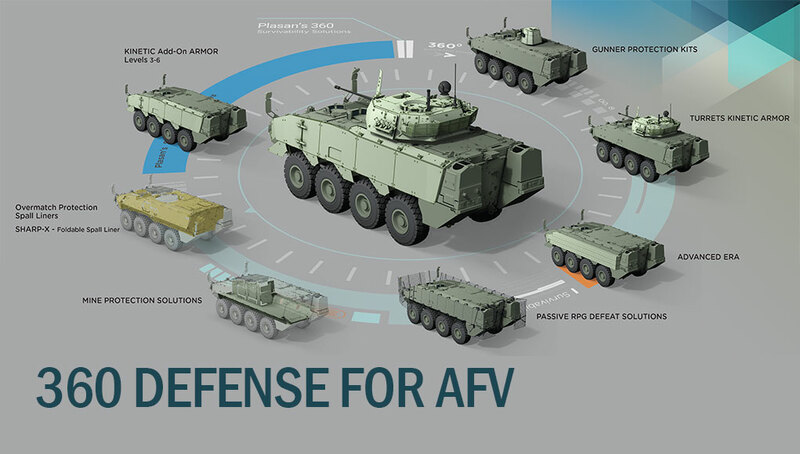 The vehicle is designed to behave like an All Terrain Vehicle (ATV) but offers its crew of three persons the all-around protection against high-velocity threats that troops are accustomed to with much heavier protected vehicles. 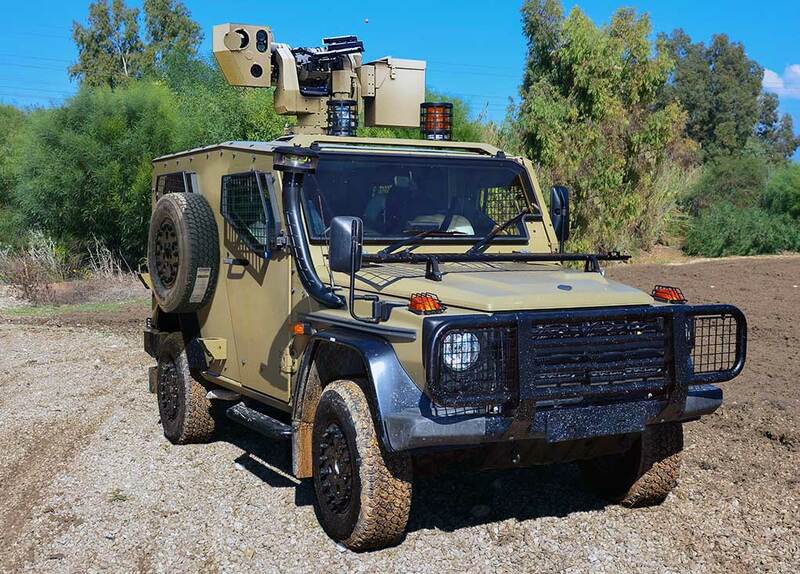 The protected capsule provides excellent situational awareness and response, using an overhead remotely operated weapon, operated by the crew from within the air-conditioned, armored capsule.